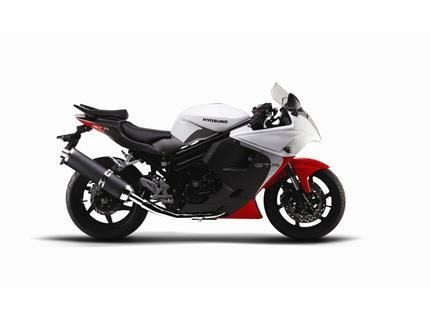 The GT650R inspires rider confidence whether you're commuting to work or dominating at the racetrack. 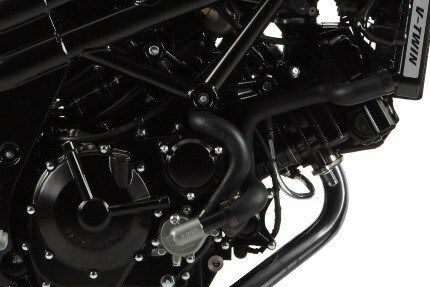 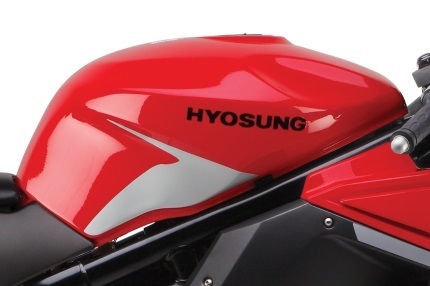 The 650 cc 90° DOHC eight-valve fuel-injected V-twin engine delivers both peak power and a broad usable powerband, while the adjustable suspension, inverted forks and oval tube frame provide you exceptional performance and extraordinary rider feedback. 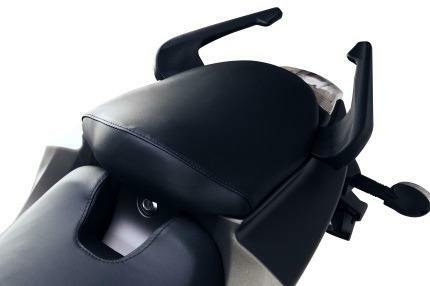 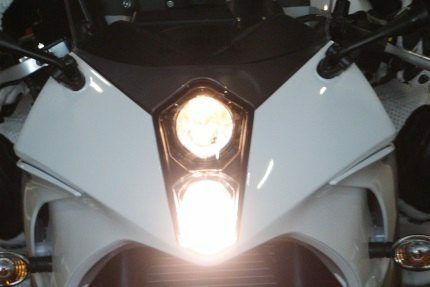 Four-piston calipers enhance breaking power and a LED tail lamp enhances your visibility and safety at night, while clip-on handlebars, three-position adjustable rearsets and a race-inspired full fairing complete the sportsbike package. 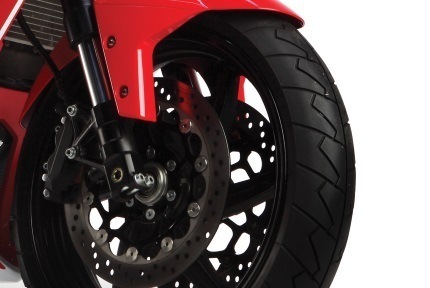 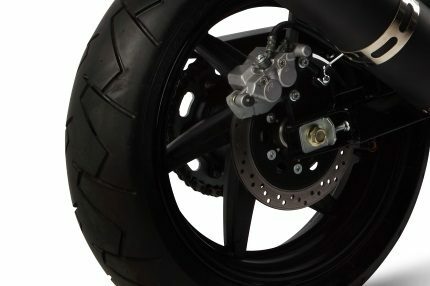 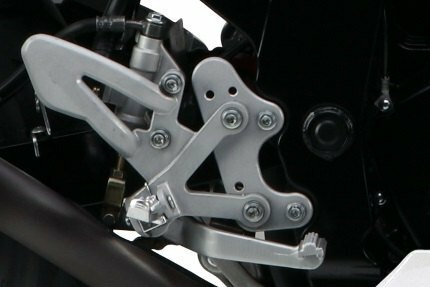 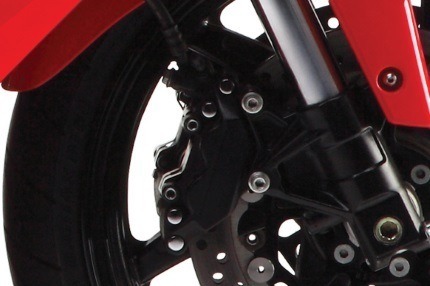 Four-piston calipers on the front brakes provide the stopping power needed for sport riding and safety.